• In this article on the authoritative parenting style I will present you with some academic criticism of Diana Baumrind's celebration of high control in parenting. • Therefore this is not an in-depth description and presentation of authoritative parenting as such! 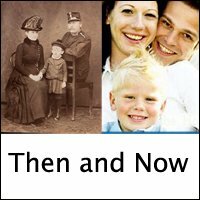 • This is a reflective parenting article that pre-supposes a certain level of knowledge of Diana Baumrind's 3 parenting styles. 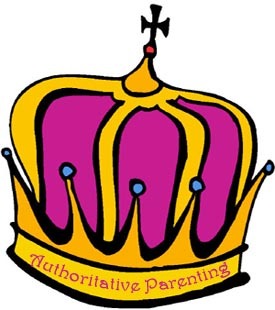 The Officially Announced King of Parenting Styles: Authoritative Parenting! 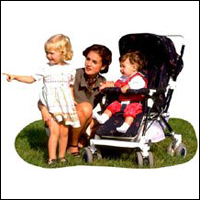 The authoritative parenting style is one of 3 parenting styles originally defined by Diana Baumrind back in the 1960s. 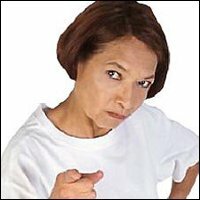 The 2 other parenting styles coined by Diana Baumrind are authoritarian parenting and permissive parenting. Whereas Diana Baumrind found authoritarian parenting to be 'too strict' and permissive parenting 'too soft', there is a general consensus among parenting experts that authoritative parenting is the 'best parenting style' and is therefore typically the one that is recommended to parents. 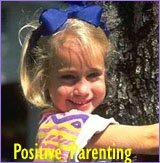 Several different research studies support each other in finding that authoritative parenting is the parenting style with the best positive outcomes for children in terms of high self esteem, good emotional regulation, good social skills, healthily autonomy along with high academic achievements. These are all values and skills considered very important in the Western world! So what's the problem then, if indeed there is any? Well, I'm not going to question research! Research speaks for itself: Among the parenting styles researched, the authoritative parenting style is the one associated with the most positive results in Western culture. 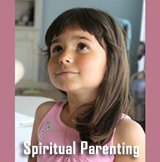 It doesn't mean that authoritative parenting is infallible! 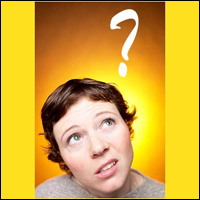 It doesn't mean that all aspects of authoritative parenting are equally advantageous! And it doesn't mean that there isn't something other than the established parenting styles that in the long run might actually work even better that Diana Baumrind's authoritative parenting (like for instance, unconditional parenting)! 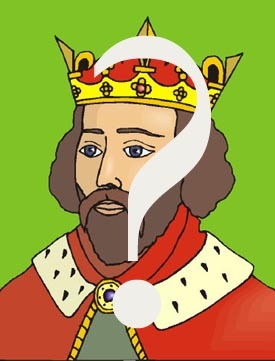 Daring to Question the King Status of Authoritative Parenting! When I first read about Diana Baumrind's parenting styles, I felt that, yes, she has captured the essence of what seems to be the 3 general and pervasive parenting styles in Western culture. And she does not in any way hide the fact that she favors the authoritative parenting style which is characterized by high parental control and high parental responsiveness. However, to me in her description of authoritative parenting something seemed just a bit 'off'. Without being able to really put my finger on it at the time, her description of authoritative parenting seemed very ... how shall I put it, 'mental'! By 'mental' I mean that her definition of authoritative parenting seems firmly rooted in somewhat rigid mental principles of rules and norms with little room for situational flexibility and space for following your intuition and gut feeling. As I researched the subject further I found out that I was not the only one with these reservations. I will now present you with 3 academic voices questioning Diana Baumrind's authoritative parenting style. What these parenting experts have in common is that they critically question Diana Baumrind's strong emphasis on high control as being necessary (or even healthy) for raising happy, well-adjusted children. As I mentioned before, there is strong evidence in research that authoritative parenting is the most successful of the scientifically established parenting styles. Or to more precisely: There are some elements in authoritative parenting that obviously WORK. However, scientific research doesn't seem to be able to tell which ones exactly! And this is important: Don't take everything for granted - something in authoritative parenting might work and something might not! And this crucial sceptical insight lies at the core of developmental psychologist Catherine C Lewis' criticism of Diana Baumrind's study. Catherine Lewis' argument (1981) is that it isn't the high control that works, it's respecting the children!. In fact, she argues that there seems to be a discrepancy between Diana Baumrind's focus on high external control and then the substantial amount of research made on attribution theory (you can go here to read more on attribution theory). In this way backed up by attribution theory, Lewis' argument is that according to attribution theory strong external behavioral control undermines the internalisation of good and healthy values. 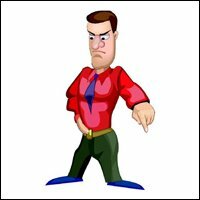 In other words, if the child isn't subject to too much parental control, it is more likely that their 'good' behavior will stem from their own inner motivation rather than being motivated by external rewards or because of fearing punishments. In other words, she says that in authoritative parenting the child may behave and be compliant but haven't really understood and internalized the 'whys', the values. The motivation to 'behave' doesn't come from within! 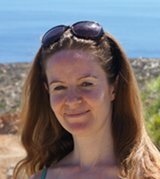 Therefore Catherine Lewis argues that it isn't the high control that creates independent and strong children in the authoritative parenting style, it's the space they have for the negotiation of the rules, the give and take nature of the communication and mutual respect shown towards the child. Just like Catherine Lewis, professor of psychology Wendy S. Grolnick (The Psychology of Parental Control: How Well-Meant Parenting Backfires, 2003) is very sceptical of Diana Baumrind's idea of implementing strong parental control in the authoritative parenting style. 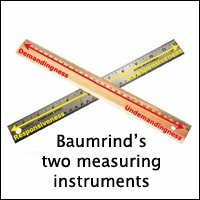 Besides being on the same page as Catherine Lewis when it comes to agreeing that authoritative parenting may undermine independency and the internalisation of values and inner motivation, Wendy Grolnick also finds that Diana Baumrind doesn't seem to realize the crucial importance of "context". 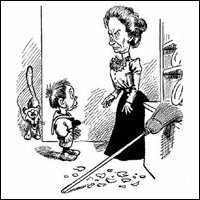 Wendy S. Grolnick argues that good parenting skills are not about being able to control children and their behavior but about having a flexible mind. 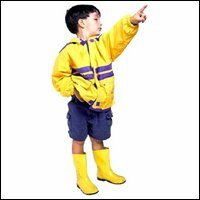 Each situation is different, and a child's needs may differ from one situation to the other and therefore each situation typically requires different parental responses: Sometimes you may need to intervene and sometimes you don't! 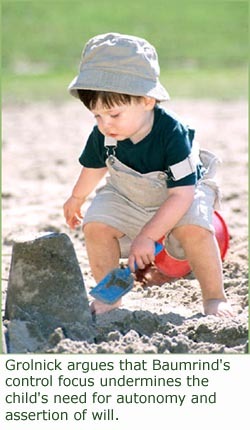 Wendy Grolnick places particular emphasis on making space for the child's needs for asserting their will in order to respect their need for independence and autonomy. 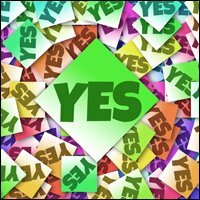 Instead of trying to control the child's behavior, Grolnick suggests that we use what she calls "autonomy support": Respecting the child's need for 1) being autonomous, 2) to feel competent (developing the existential feeling of 'I can') and 3) feel related to and bond with other people. Greenspan's Opinion: Diana Baumrind's Model Should be Expanded with the Concept of 'Tolerance'! In much the same vein as Wendy Grolnick, developmental psychologist Stephen Greenspan views Diana Baumrind's high control as rigid and lacking situational flexibility. Stephen Greenspan then goes on to suggests an expansion of Diana Baumrind's two factor model of demandingness and responsiveness. He wants to introduce the concept of 'tolerance' which he finds allows for the important contextual flexibility: Sometimes the child needs limits and sometimes it's more important to keep maintain family harmony. 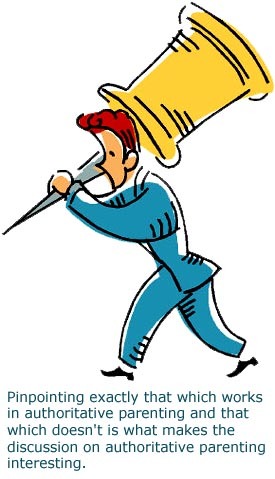 Whether it is either or, cannot be established beforehand! That's the whole point! Stephen Greenspan calls parenting a "dance" where you figure out what to do as you dance. 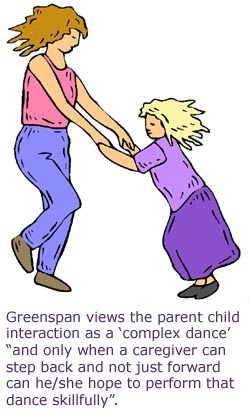 Greenspan would say that having a flexible mind during this dance and sensing where to go, is a much more important parenting skill than trying to control children's behavior. My Opinion: Beingness and High Awareness Goes Before Everything Else! I very much agree with all of the above arguments that Diana Baumrind's model of the authoritative parenting seems somewhat too controlling of child behavior and too contextually rigid. To me, however, something in her description of authoritative parenting seemed just a bit 'off'. Most of the focus in this discussion seems to be mostly related to behavior: When to intervene and when not to, whether to control or not to or which degree etc. 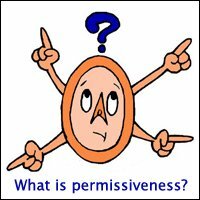 However, the concepts of Beingness and level of parental awareness I find to be even more important than the issue of control. To me Beingness and awareness come before action, before behavior - before every else! High awareness includes Greenspan's 'tolerance' but is also so much more like unconditional love, deep bonding, intuition, gut feeling, presence, mental flexibility etc. 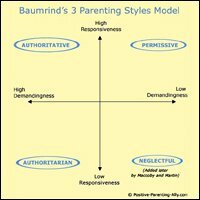 If you want to read more on this, you might like to read another one of my parenting articles that question Diana Baumrind's models, namely this article of four basic parenting styles.